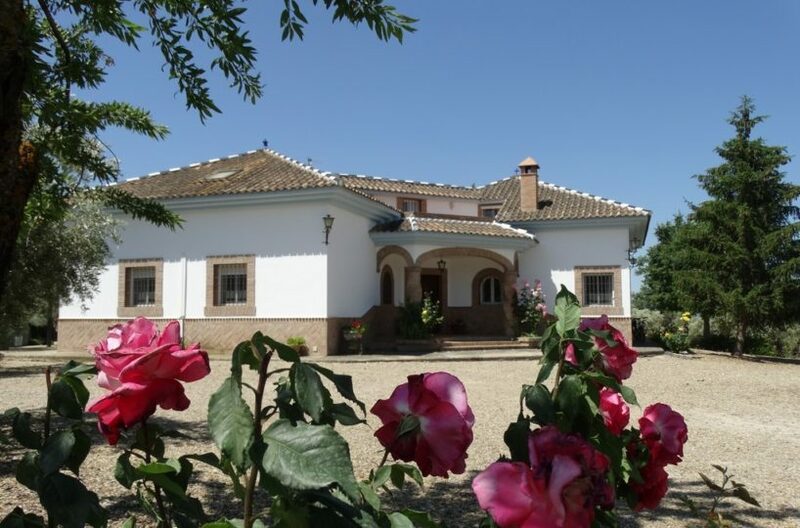 Charming old fashioned country property in Saladeviciosa, Facinas, near Bolonia and Tarifa. Has great potential as a B&B as it is comprised of several buildings disposed around a stone paved patio with outbuildings, ample fields around it and a kitchen garden. It is a very DIY sort of property and needs renovating but a great oportunity at this price in terms of location and the amount of land. At present it has 3 bedrooms, a sitting room, large kitchen and a living room. There are other stables and outbuildings that could be converted into other bedrooms as well as plenty of outdoor space for swimming pool, further rooms and garden.